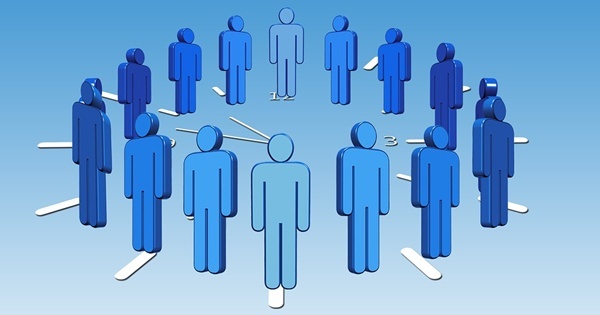 “Power is gained by sharing knowledge, not hoarding it” goes a popular saying. It has also been rightly said that gaining knowledge is the first step to wisdom and sharing it is the first step to humanity. These maxims well corroborate the identity of Gurvinder Singh, an Indore based Engineer and Associate Professor. He left his job to serve humanity, to spread knowledge, to contribute to India’s literacy rate. 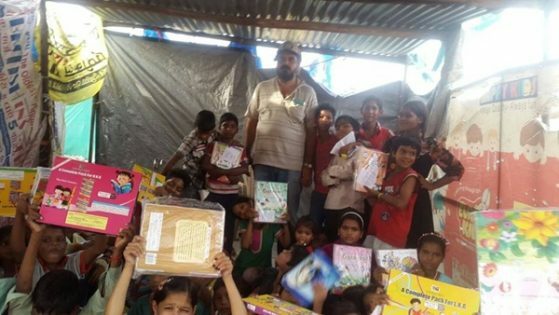 Gurvinder Singh teaches underprivileged kids, especially who stay in the slum areas of Indore and are deprived of education. 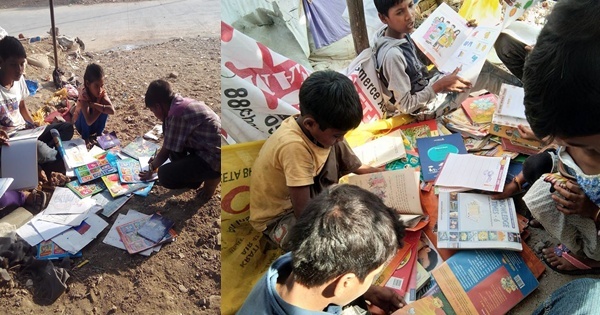 He has created make shift schools under the sky in several slum areas in Indore. He runs them under a trust that he founded – Souls For Slums Charitable Society. His ‘under the sky’ schools are located at Shiv Nagar Basti, 8thmile, Devguradiya, Scheme No. 134, Bhamori, Khajrana, Bhusamandi, Bengali Chouraha, and behind Bombay Hospital. 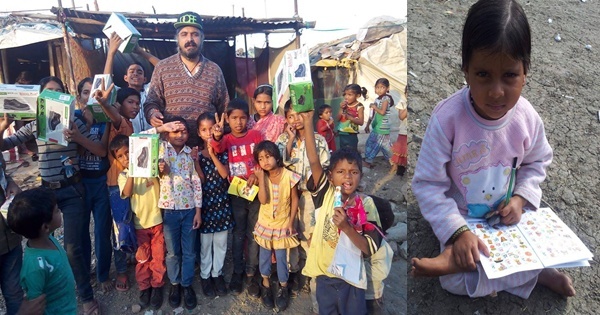 Till date, Gurvinder Singh has personally taught and facilitated education of 1500 kids from the slums of Indore. He is currently sponsoring the education of 65 poor children in a private school. He also provides donations as scholarships to meritorious students. 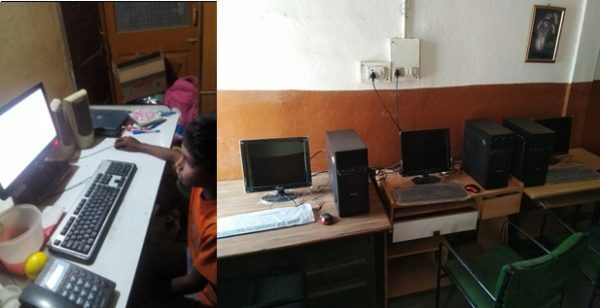 He has recently set up a computer lab for the blind and underprivileged children. Currently 50 students have enrolled for computer education. They are taught for free. 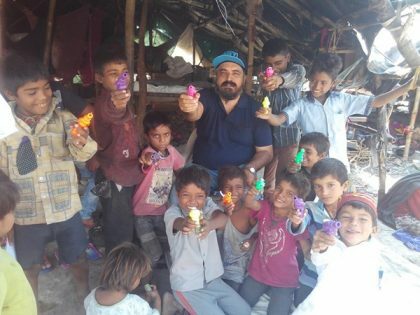 Leaving behind a lucrative career, Gurvinder Singh has dedicated his life for spreading knowledge amongst the downtrodden. He has not yet received any aid from the government. He uses his own funds. The public are coming forward to help him in his endeavor by providing financial support. Prior to his teaching stint in APJ Abdul Kalam University, he taught in various prestigious engineering colleges of Madhya Pradesh. He has 75 technical papers to his authorship credit. 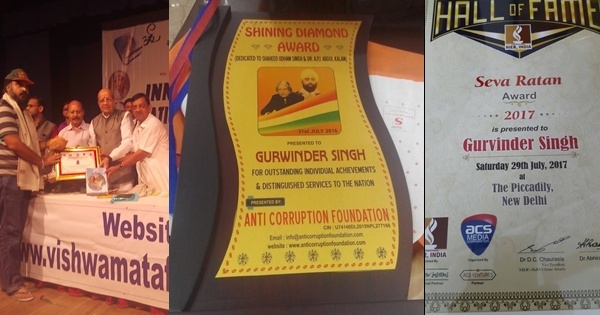 Over the years, Gurvinder Singh has been honored with numerous awards at the regional and national level. Few of these awards worth mentioning are Diamond of India, Hindustan Gaurav, MTC Global, Sewa Ratan, Pride of India, Nation Builder, Vithalbhal Memorial, and from Lions Club. 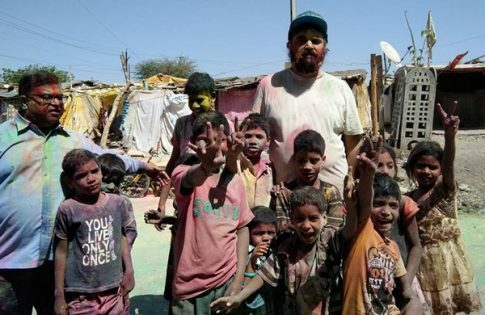 Gurvinder Singh teaches the poor kids under the open sky. The slums are a shelter during the rainy season. Winter or summer, autumn or spring, he never misses teaching the kids. He celebrates all festivities with them. He brings cakes on their birthdays and spreads happiness. He encourages the kids’ involvement in sports activities, both indoor and outdoor. He organizes annual functions for the kids. 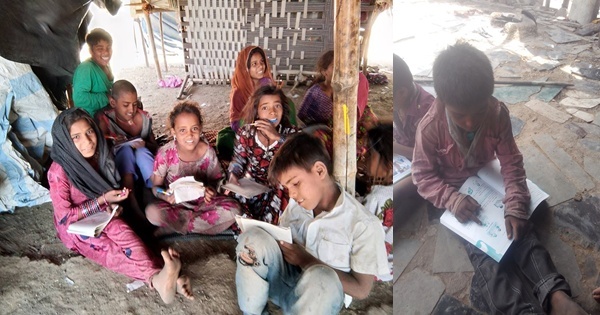 He wishes to create a school for these kids who can avail all the facilities of education. He yearns to teach more and more kids. “More and more people should join this drive teaching poor kids in their respective localities according to their capacities. 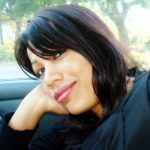 Illiteracy can be eliminated this way to a great extent,” he winds up. More power to Gurvinder Singh!